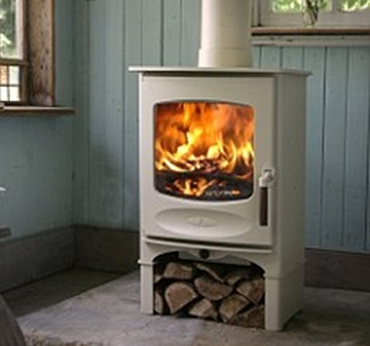 Which wood burns best in your wood burning stove? 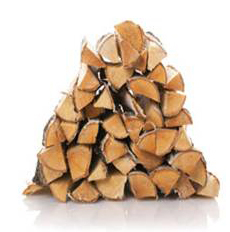 There are a variety of wood types to choose from, all of which have their own burning qualities and properties and although there are references to burning green wood in this guide, we would stress that for the most efficient and effective burn in your wood burning stove only very dry wood should be used. We have listed below a brief but by no means comprehensive guide. In addition there are of course the compressed reclaimed 'eco' type of logs and briquettes. These tend to burn well and for a decent length of time because they are dense and very dry, however try to choose a product that does not break apart too easily. Ash: Reckoned by many to be one of best woods for burning in a stove. 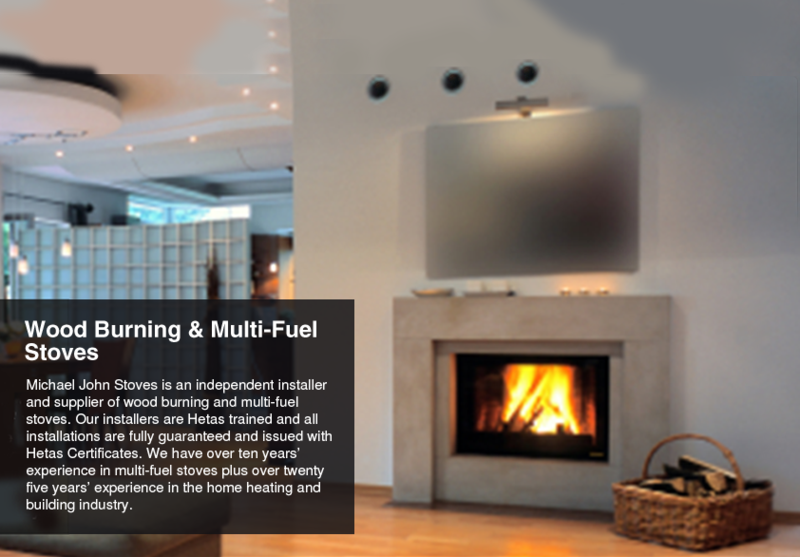 It produces a steady flame and good heat output. It can be burnt when green but like all woods, it burns best when dry. Very Good. Alder: Produces poor heat output and it does not last well. Poor. Apple: A very good wood that burns slow and steady when dry, it has small flame size, and does not produce sparking or spitting. Good. Beech: Burns very much like ash, but does not burn well when green. Very Good. Birch: Produces good heat output but it does burn quickly. It can be burnt unseasoned; however the sap can cause deposits to form in the flue with prolonged use. Good. Cedar: Is a good burning wood that produces a consistent and long heat output. It burns with a small flame, but does tend to crackle and spit and the sap can cause deposits to form in the flue with prolonged use. Good. Cherry: Is a slow to burn wood that produces a good heat output from stoves. Cherry needs to be seasoned well. Good. Chestnut: A poor burning wood that produces a small flame and poor heat output. Poor. Douglas fir: A poor burning wood that produces a small flame and poor heat output and the sap can cause deposits to form in the flue with prolonged use. Poor. Elder: A poor burning wood that produces a small flame and poor heat output. Poor. Elm: Is a wood that can follow several burn patterns because of high moisture content, it should be dried for two years for best results. Elm is slow to get going and it may be necessary to use a better burning wood to start it off. Splitting of logs should be done early. Medium. Eucalyptus: Is a fast burning wood. The sap can cause deposits to form in the flue and can increase the risk of a chimney fire if burned unseasoned. Poor. Hawthorn: Is good traditional firewood that has a slow burn with good heat output. Hazel: Is a good but fast burning wood and produces best results when allowed to season. Good. Hornbeam: A good burning wood that burns similar to beech, slow burn with a good heat output. Good. Horse Chestnut: A good wood for burning in wood stoves but not for open fires as it does tend to spit a lot. It does however produce a good flame and heat output. Good. Laburnum: A very smokey wood with a poor burn. Very Poor - do not use. Laurel: Burns with a good flame but only reasonable heat output. It needs to be well seasoned. Medium. 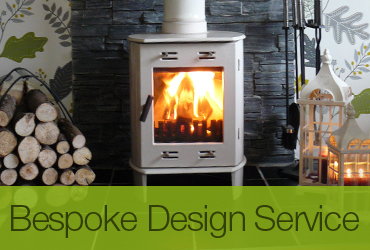 Lime: Not a good wood for burning in stoves as it produces very little flame or heat output. Poor. Maple: Is a good burning wood that produces good flame and heat output. Good. Oak: Because of its density, oak produces a small flame and very slow burn, it is best when seasoned for a minimum of two years as it is a wood that requires time to season well. Good. Pear: Burns well with good heat output, however it does need to be seasoned well. Good. Pine Species: (Including Leilani) Burns with a good flame, but the resin sap can cause deposits to form in the flue and can increase the risk of a chimney fire. Must be well seasoned. Good (with caution). Plum: A good burning wood that produces good heat output. Good. Poplar: A very smokey wood with a poor burn. Very Poor. Rhododendron: The older and thick stems can burn well. Good. Rowan: Is a good burning wood that has a slow burn with good heat output. Very Good. Spruce: Produces a poor heat output and it does not last well. Poor. Sweet Chestnut: The wood burns OK when well-seasoned but it does tend to spit a lot. This is of course not a problem in a wood burning stove. Medium (for Stoves). Sycamore: Produces a good flame, but with only moderate heat output. Should only be used well-seasoned. Medium. Thorn: One of the best woods for burning in multi-fuel stoves. 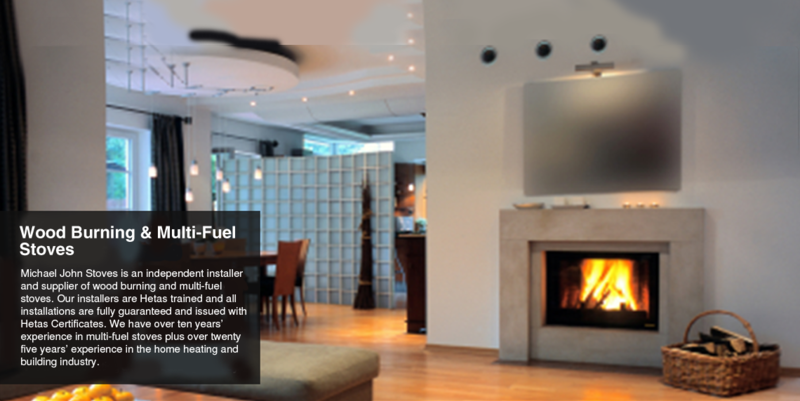 It produces a steady flame and very good heat output, and produces very little smoke. Very Good. 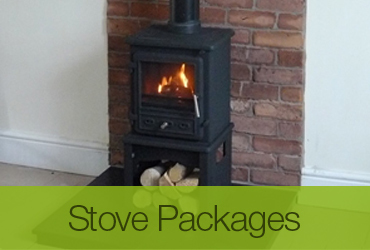 Walnut: Is a moderate to good burning wood for stoves. Medium.